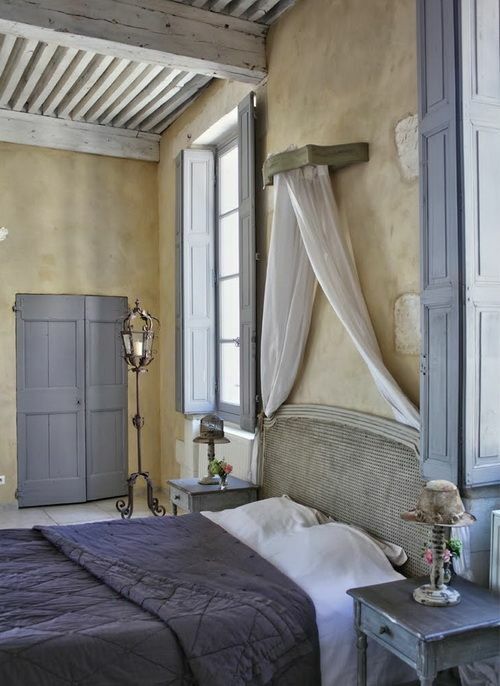 Provence style means romance and charm, so if you are addicted to it like we are, this article is for you! 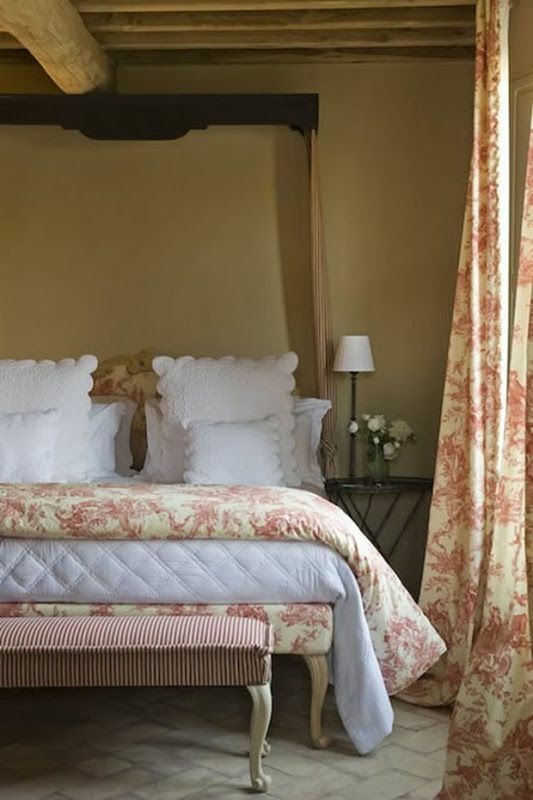 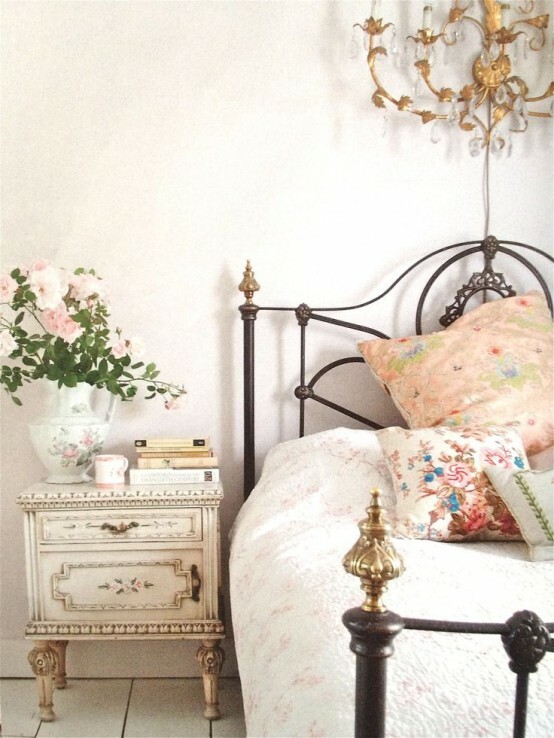 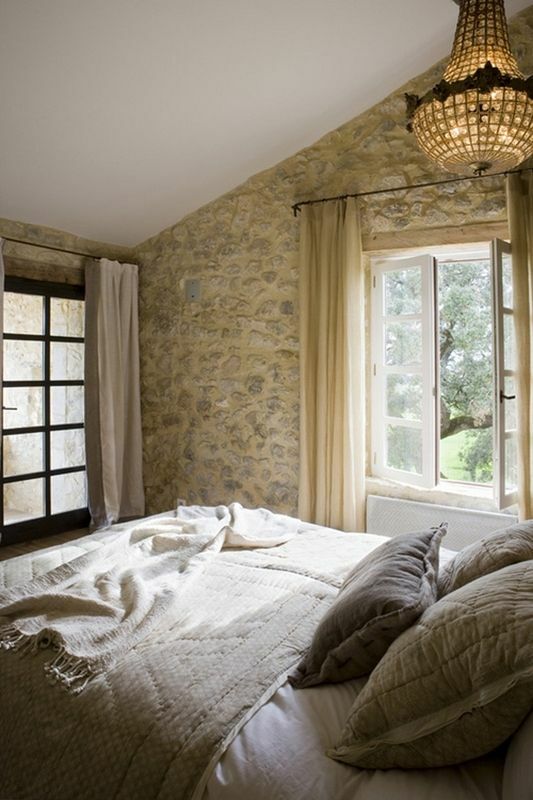 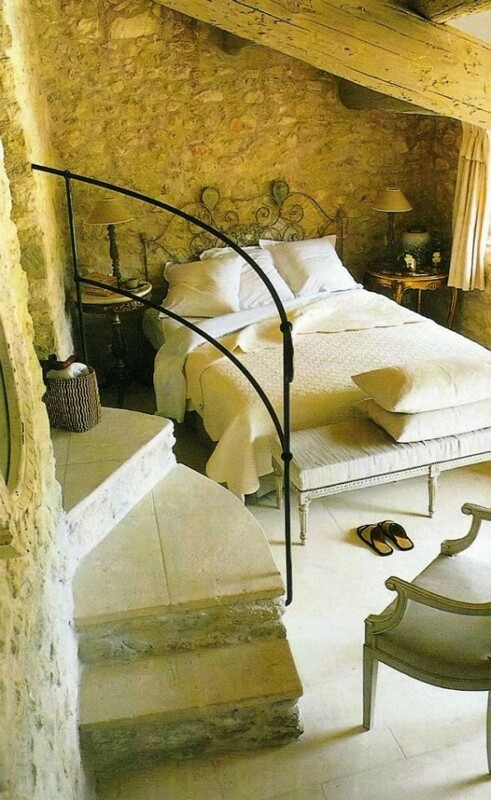 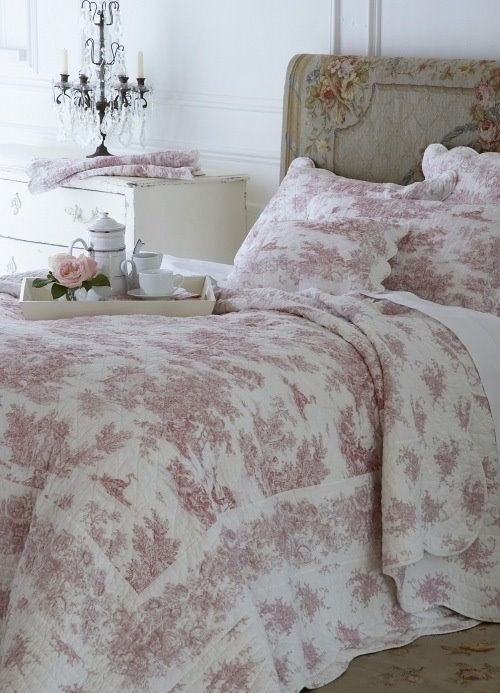 Today we’ll see how to decorate a bedroom in Provence style and create a charming atmosphere. 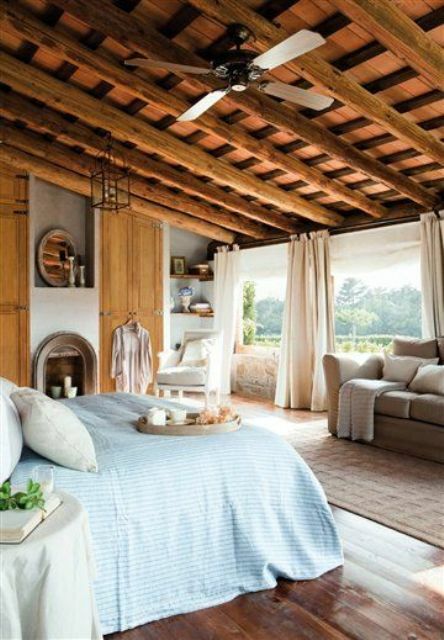 Whitewashed stone or wooden walls is right what you need for such a space; try wooden beams on the ceiling – that’ll give the bedroom a cozy rustic vibe. 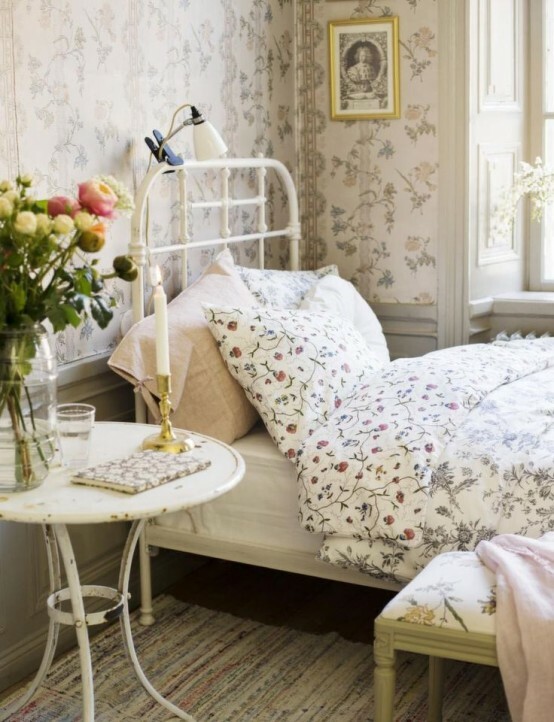 Beautiful floral textiles will help you create a right atmosphere: pillows, bedspreads, curtains and rugs is a budget-savvy and easy idea. 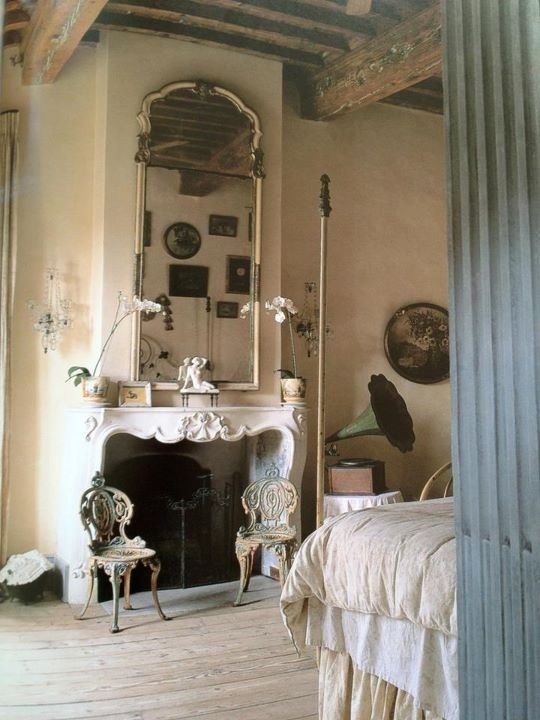 Don’t forget refined chandeliers, lamps and candleholders as they are necessary for every Provence interior. 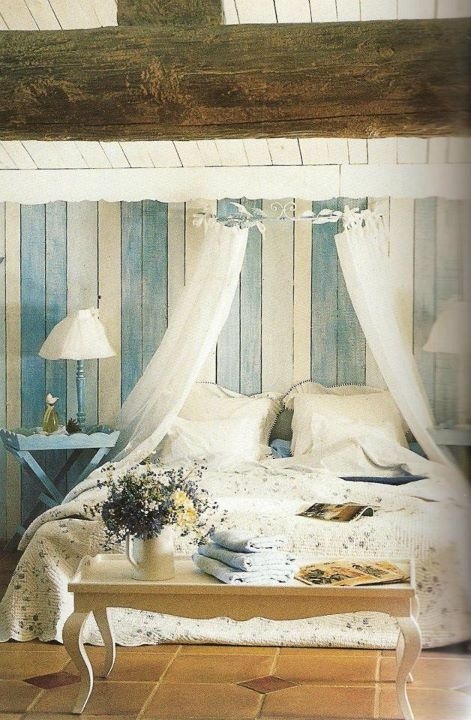 Look at the fantastic examples below and choose the ideas that suit you!